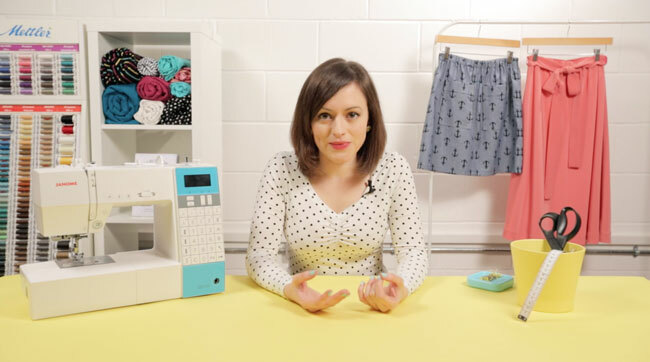 Tilly and the Buttons: 30% Off Online Sewing Workshops! Happy new year! 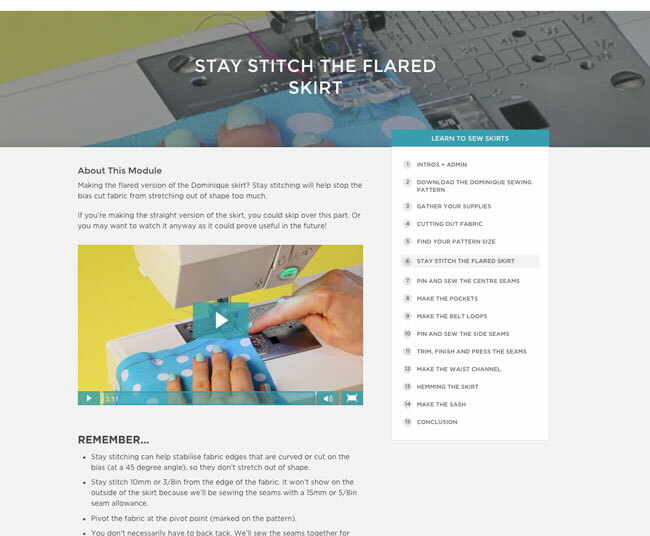 If one of your resolutions is to sew more or learn new skills, you may be interested to know that our online sewing workshops are on sale! You can get 30% off when you enter the code JANUARYSALE at checkout. 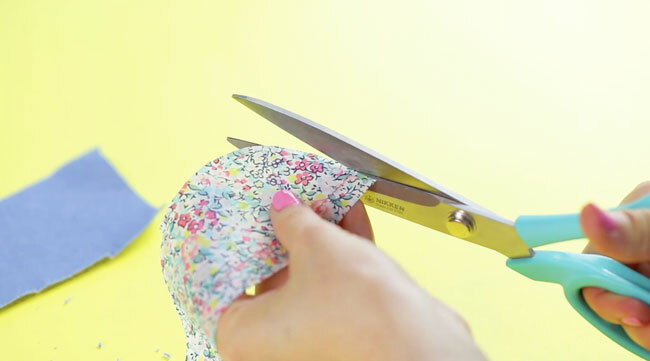 These sewing courses are taught through video lessons, allowing you to watch the sewing in action close up. You can rewind and revisit the lessons whenever you like, as there are no deadlines for finishing. 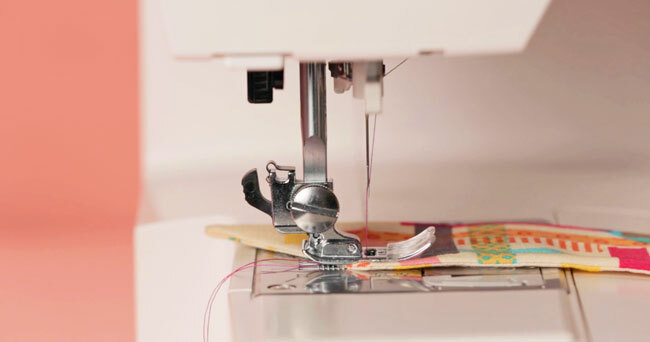 Make Friends with a Sewing Machine will get you comfortable threading and stitching, and show you how to fix common sewing machine issues. A great one to get started or if you need a refresher! 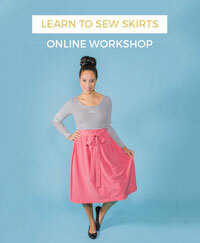 Learn to Sew Skirts introduces the essentials of making clothes, from using sewing patterns and cutting fabric to basic construction and finishing techniques. 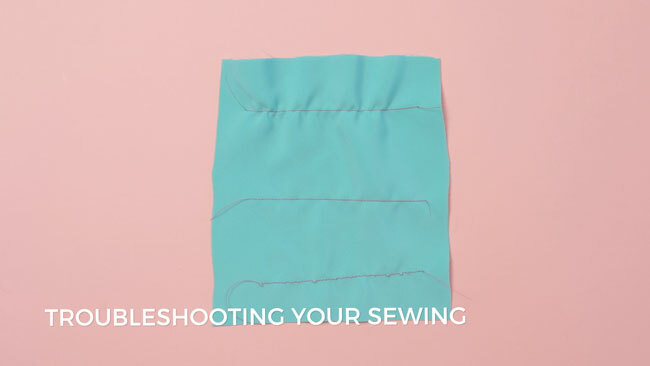 Sew Your Own Shirt or Shirt Dress walks you through making an impressive Rosa shirt or dress, with lots of tips for tidy topstitching, collar construction and more. 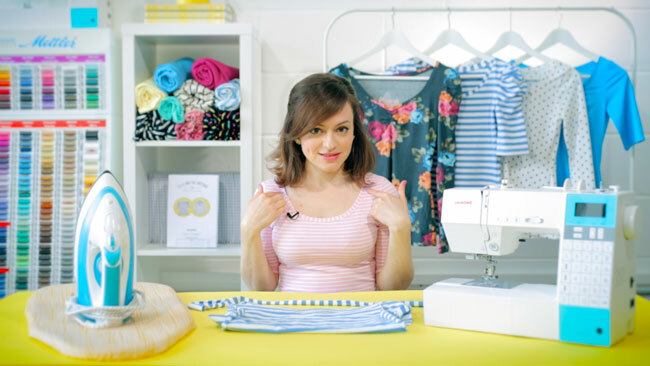 Learn to Sew Jersey Tops will help you get to grips with sewing stretchy jersey fabric on your regular sewing machine (no overlocker or serger needed!). 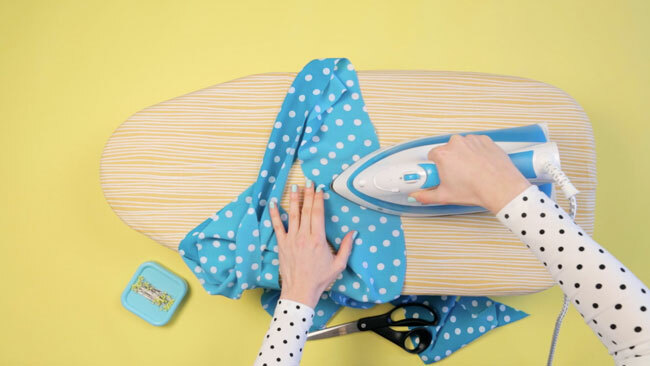 Once you've made your first comfy jersey top, you'll never look back! 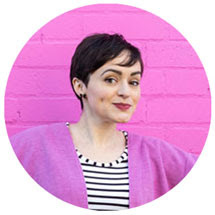 Sign up now - remember to enter the code JANUARYSALE at checkout to get 30% off. The sale ends at midnight GMT on Sunday 8 January 2017.